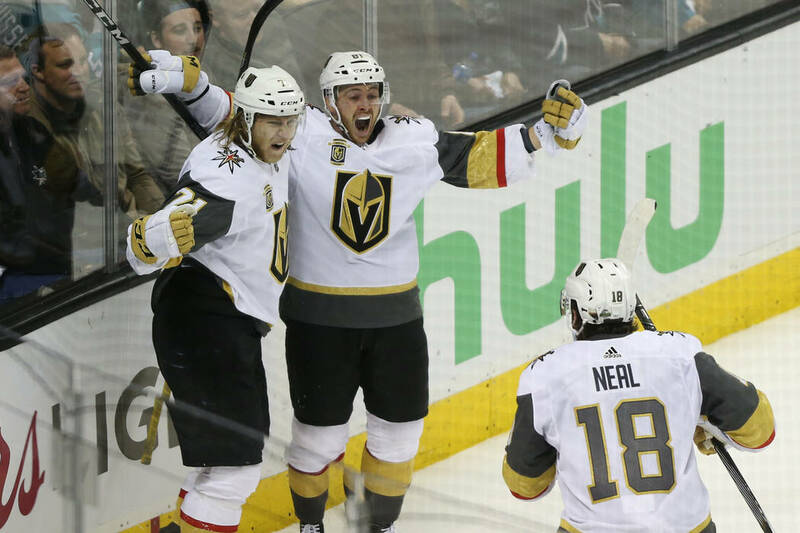 The Golden Knights made it appear simple in building a team that has reached the Stanley Cup Final. 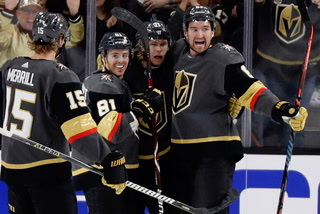 But the Knights’ success was the result of meticulous planning and working within the parameters of a set of rules designed to give them a chance to be competitive. 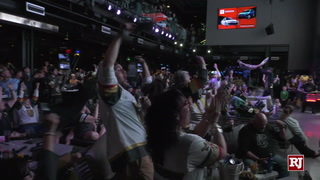 Hey, Seattle, this wasn’t as easy as it looked. 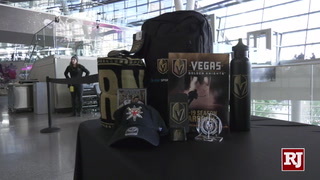 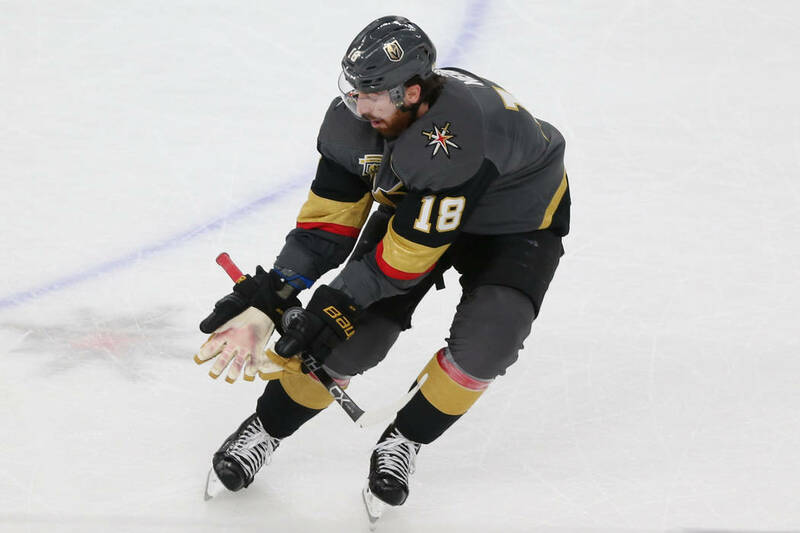 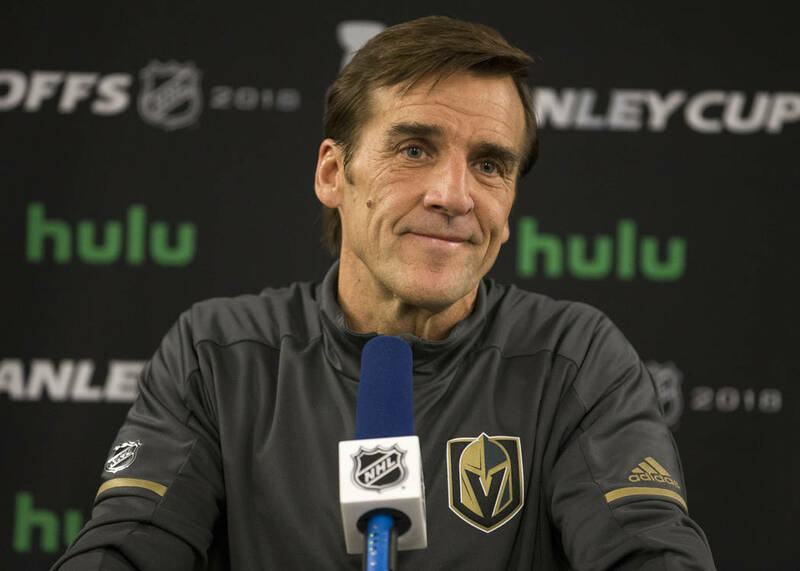 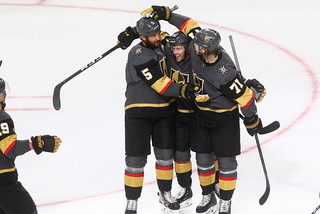 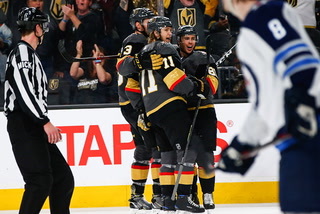 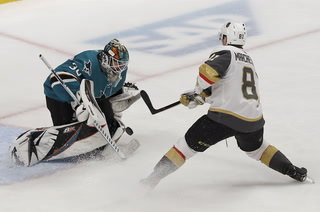 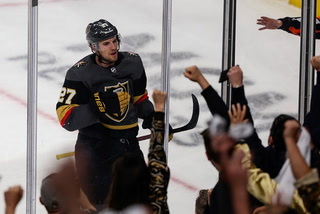 The Golden Knights made it appear simple in building a team that has reached the Stanley Cup Final in their inaugural season. 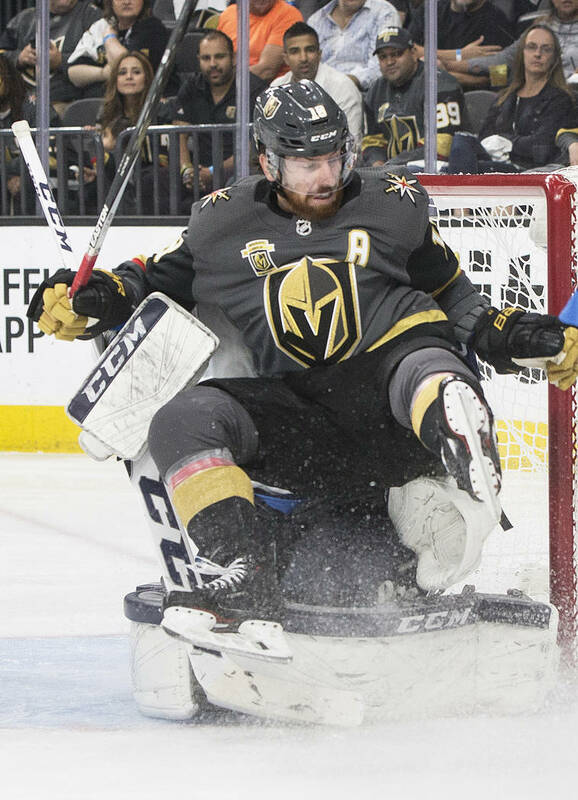 But the Knights’ success was the result of meticulous planning and working within the parameters of a set of rules designed to give them a chance to be competitive. 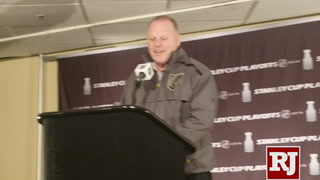 But the consensus among NHL team owners and executives is things will be a little different when the time comes for Seattle to stock its franchise for the 2020-21 season. 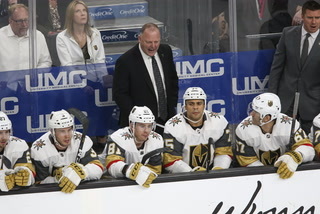 The league is expected to approve the city as its 32nd team at the Board of Governors meeting June 20 in Las Vegas. 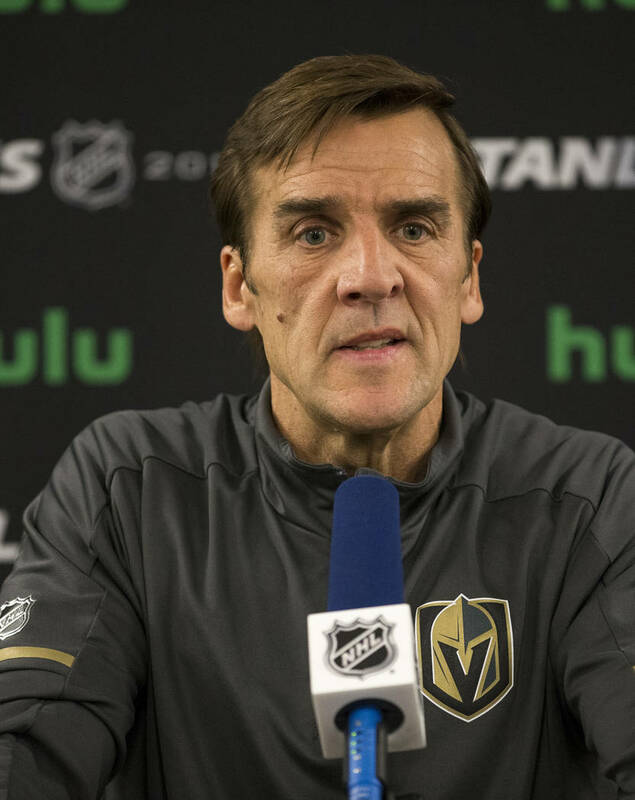 Los Angeles Kings president Luc Robitaille also expects many teams to have a more cautious approach at the next expansion draft. 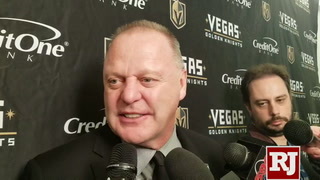 Chicago Blackhawks assistant GM Norm Maciver agreed. 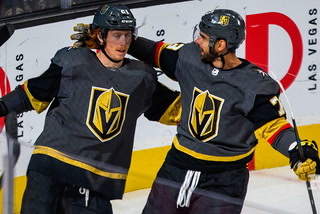 And while everyone is surprised to see the Knights playing for the Cup, nobody is begrudging the way they went about building their team. 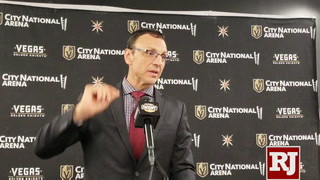 “I do think it’s great for our league,” Tampa Bay Lightning general manager Steve Yzerman told NHL.com. 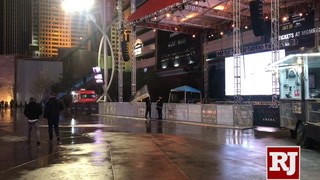 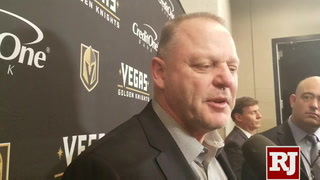 “Las Vegas was awarded a franchise, and they paid a significant franchise fee to come into the league ($500 million). 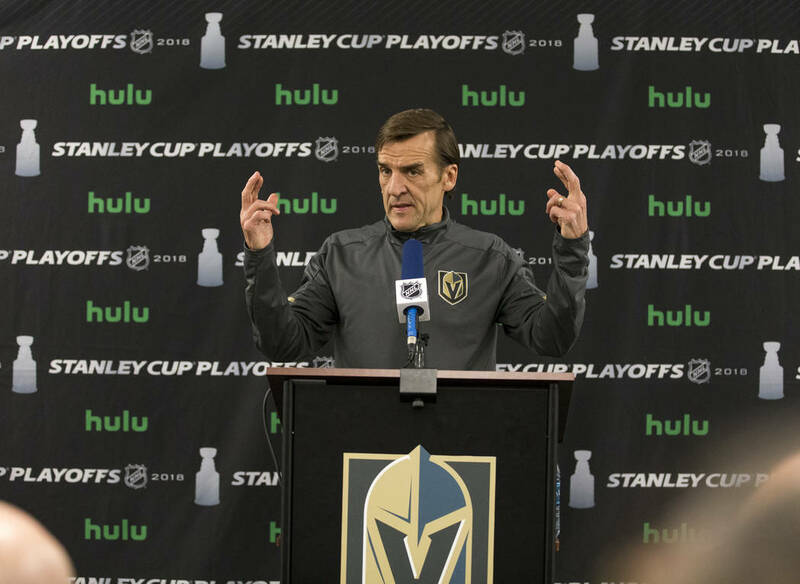 I think looking back, and I’m speaking a little bit out of turn here, but looking back at our league and the history of expansion, it’s tough in some of the markets that … if that team doesn’t have a chance for a few years, it’s tough to grow that fan base. 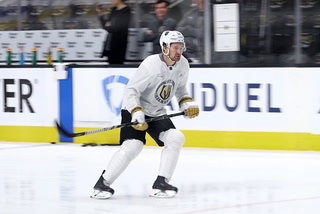 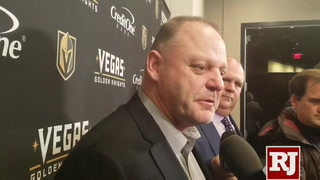 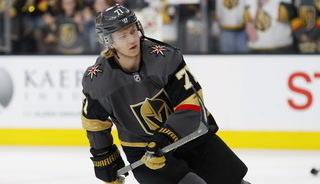 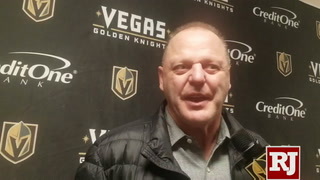 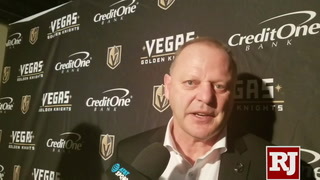 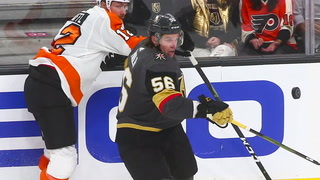 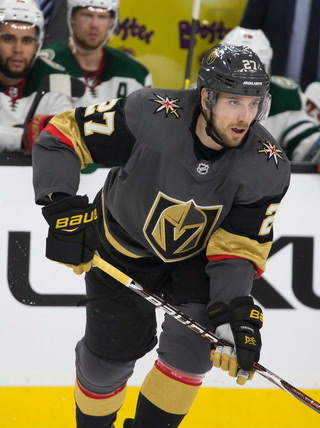 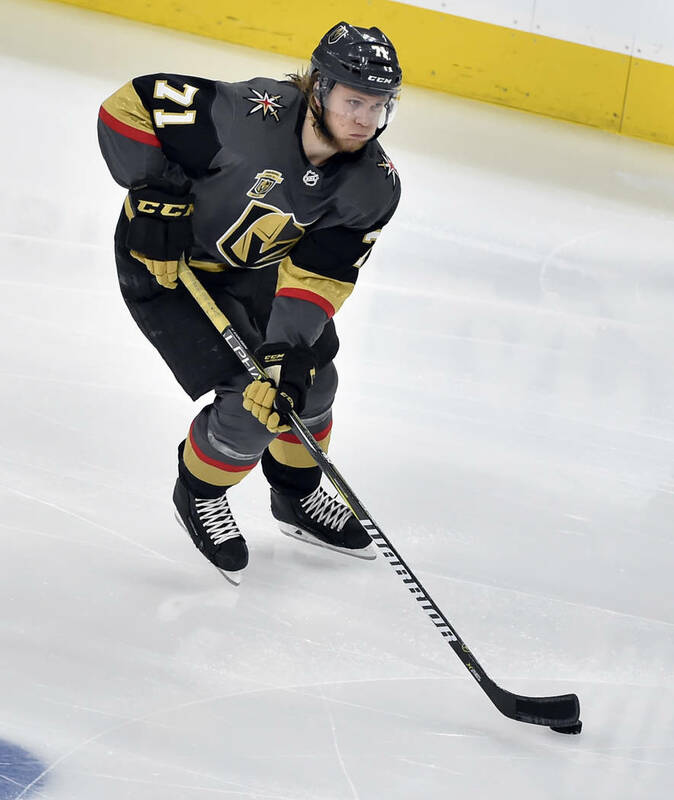 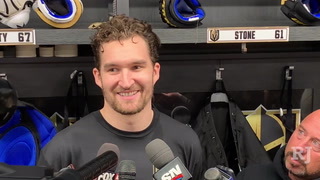 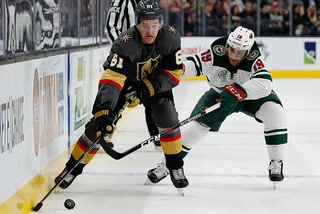 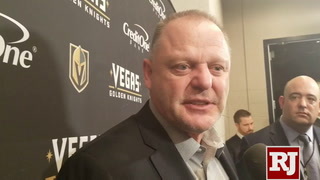 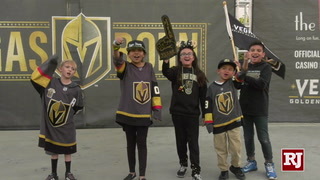 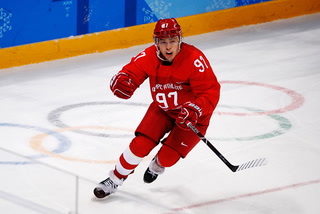 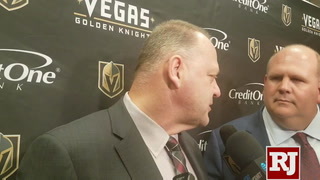 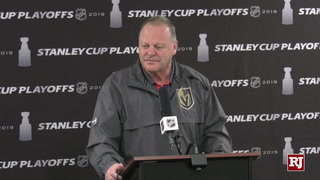 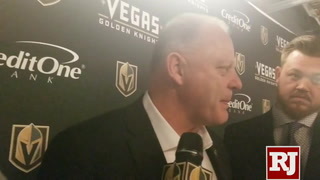 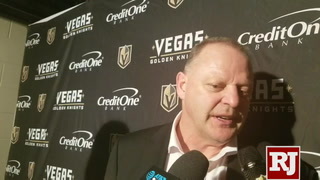 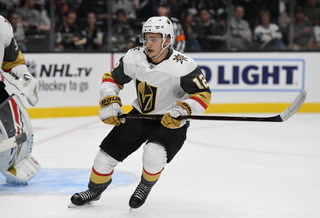 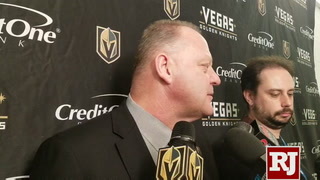 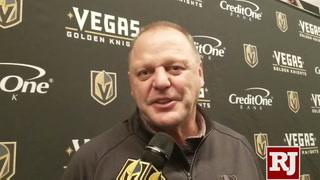 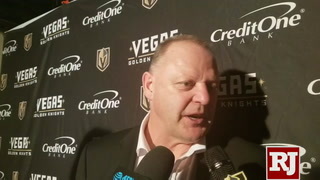 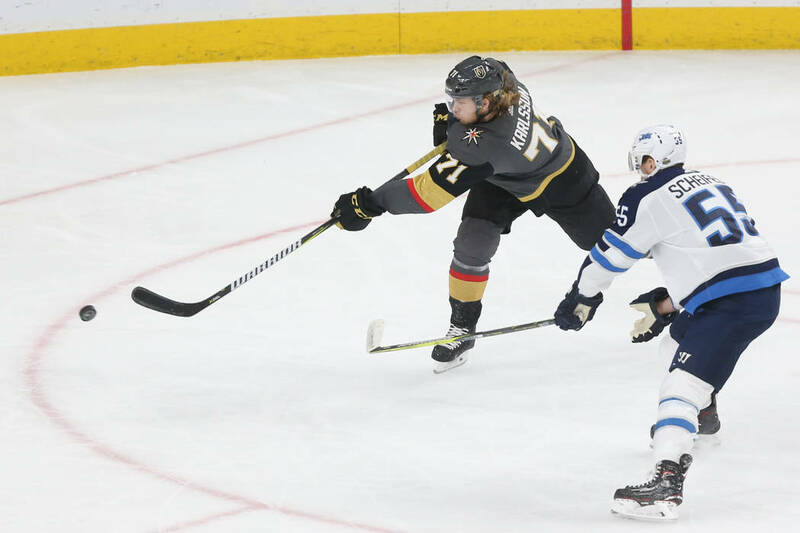 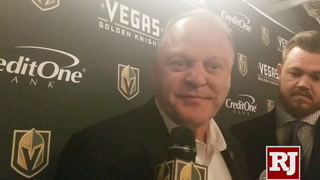 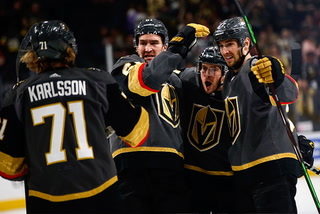 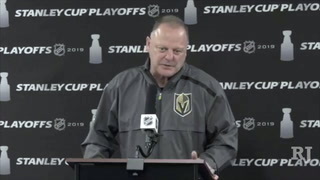 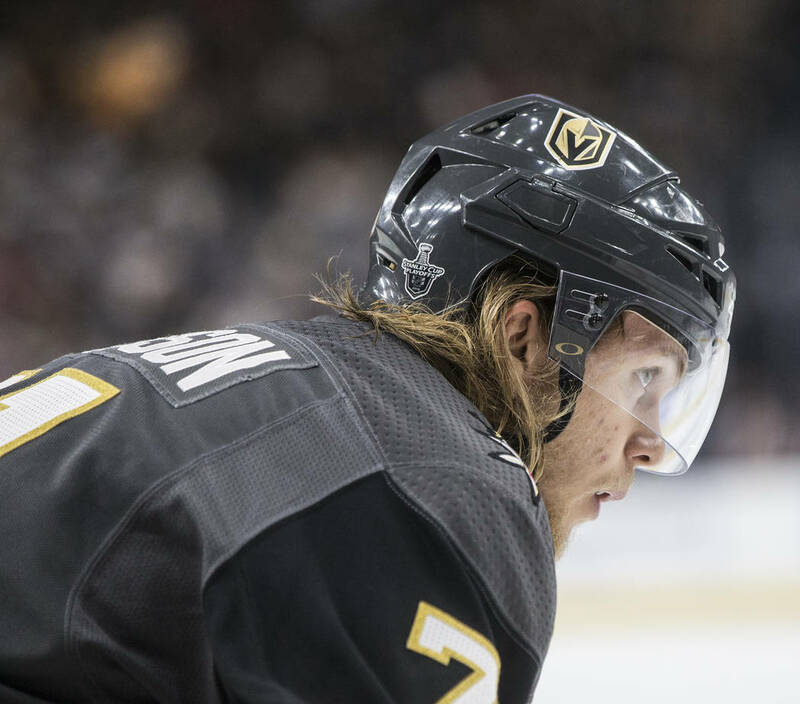 Davidson said the team has no regrets over exposing William Karlsson in the draft, even though he had a career season with 43 goals and 78 points as the Knights’ top centerman. 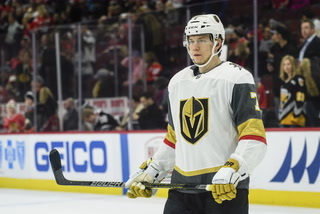 In the side deal with the Blue Jackets, the Knights drafted David Clarkson, which took his $5.25 million salary off Columbus’ books, then were allowed to draft Karlsson. 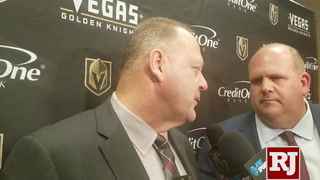 They also got two draft picks. 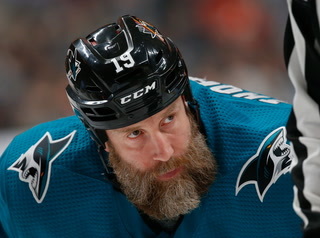 “Good for Will. 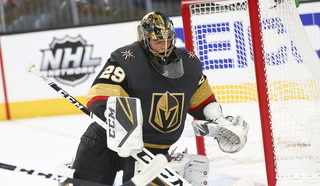 He’s a great kid,” Davidson said. 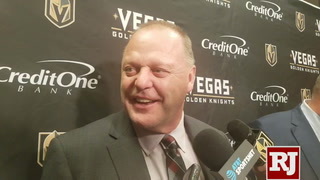 Fenton was the Nashville Predators’ assistant GM during the expansion draft, when the team lost veteran forward James Neal to the Knights. 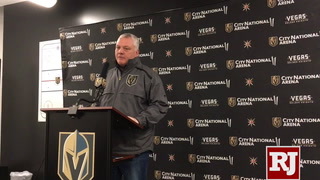 “Different things happen for different reasons,” Fenton said. 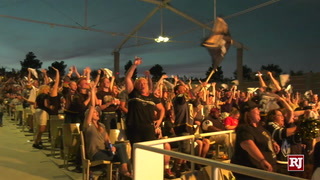 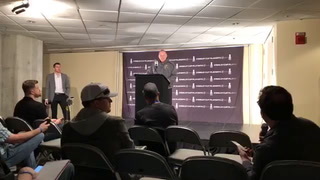 “We started preparing in Nashville for it, and it really affected some of our signings and what have you. 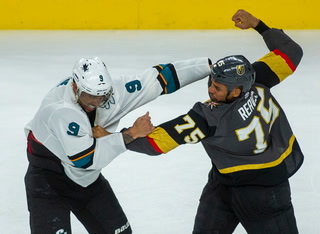 It’s real easy to sit here now and throw stones and say this guy did this and this guy did that. 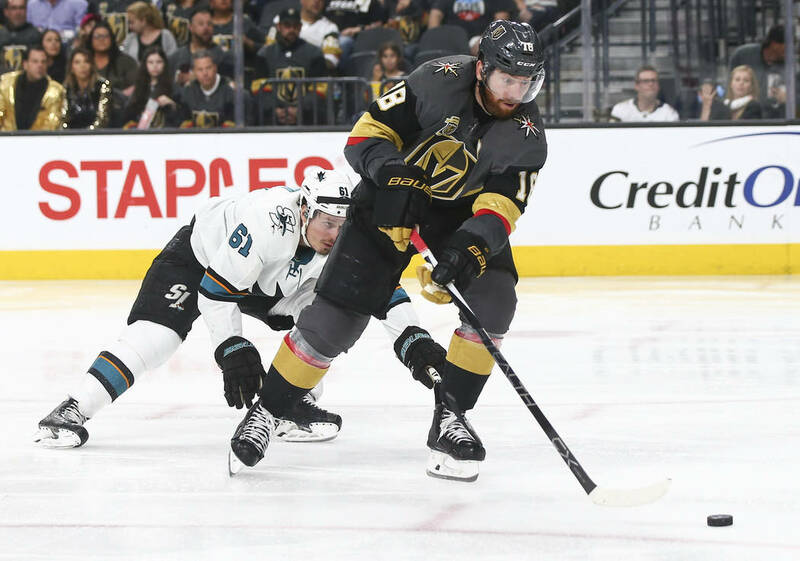 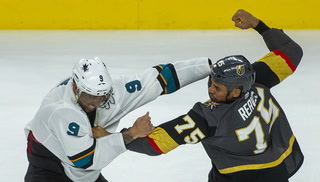 We lost James Neal. 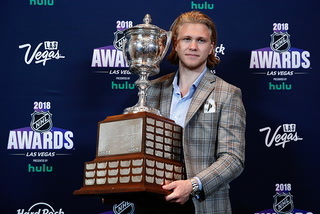 We could have done something else to make it happen. 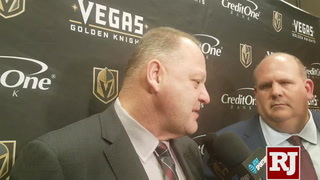 Robitaille said everyone figured to lose a good player. 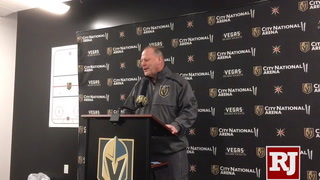 “We knew the night of the expansion draft they were going to be competitive,” he said. 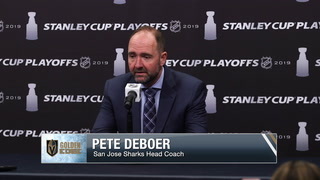 “You looked at the players that were available to them, and there was a lot of talent for them to pick from.